The staff at Franzini's is dedicated to ensuring a consistently good menu served by a great team who enjoy what they do and understand the importance of the role they play in ensuring all diners have a truly memorable time. 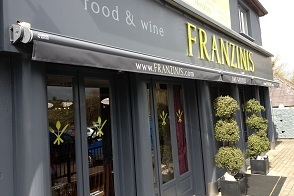 Over the years FRANZINIS has earned many awards and great reviews. This is evident in the amount of regular customers who travel just for the Wings alone and maybe stay for ‘A Bonk By The Boyne’ our own famous cocktail! Don’t leave without trying one! We are constantly working with our Irish Producers and Suppliers to ensure everything we make is to the highest standards. From years of experience we know that the only way to ensure that type of consistency is to source our produce, locally. At Franzinis we love to create classic World-Cusine dishes and firmly believe that it is by using the freshest of local produce, where possible, that we achieve the best results. All our meat is locally sourced from farmers and suppliers we really trust, ensuring we can trace it right from their farm, straight to your fork. We believe in 'keeping it local', so that we can make our contribution to keeping our local economy healthy, while utilizing the very best quality Irish ingredients. 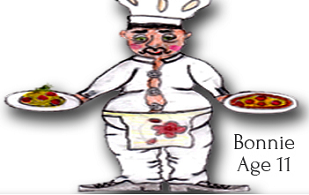 Like our menu our staff are both local and from more exotic climes but they all share an essential trait - they are friendly and always happy to please. Aidan and Franco our Management Team are also with us since the get-go, taking the odd sabbatical along the way to bring back great new ideas and in-valuable experience. FRANZINIS has a broad appeal catering for guests from 9 months to 90 years! 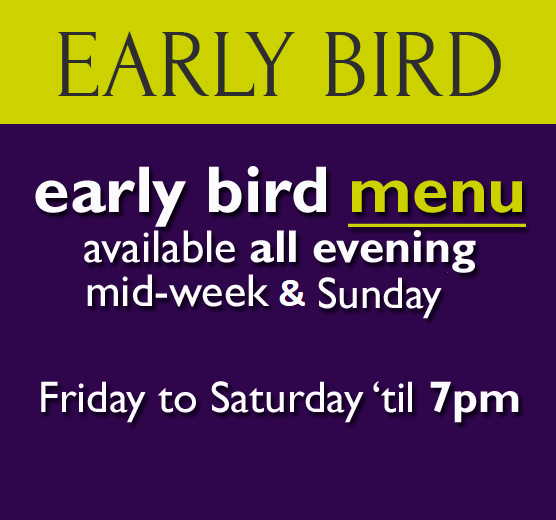 We have a busy Sunday family lunch trade, with a more adult atmosphere in the later hours, after dark. Our restaurant is a very popular choice for family events and special occasions due to our layout as there are some quite private areas, with larger areas also available for bigger gatherings and celebrations. 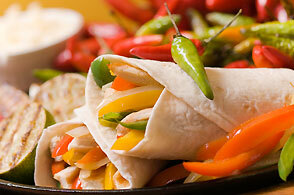 At FRANZINIS, we also have a delicious Take-Away Menu.